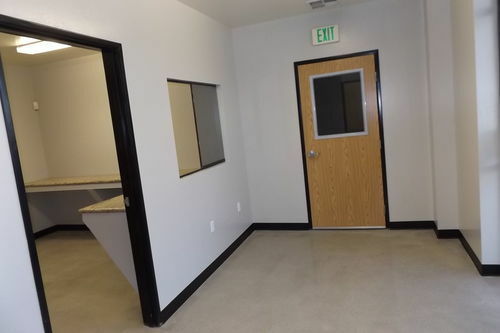 NW Office - Retail Space For Lease Great location in the NW area excellent for any office type business or other small business. 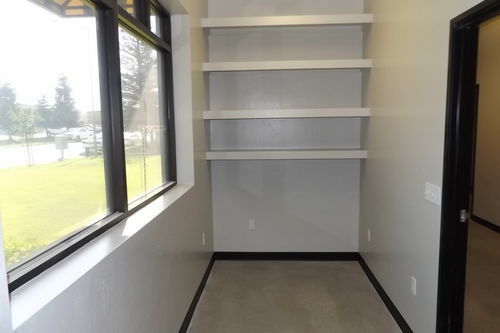 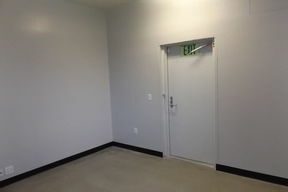 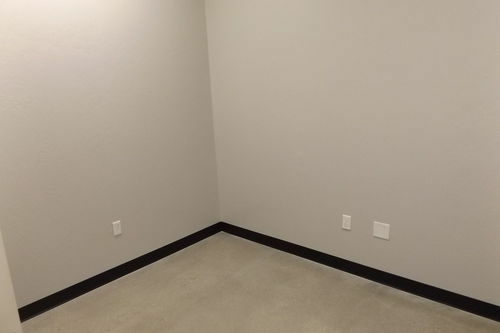 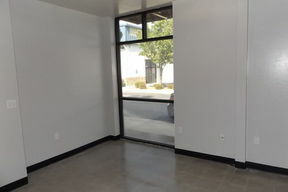 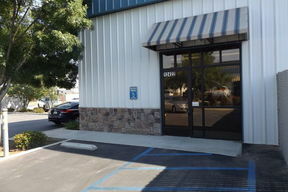 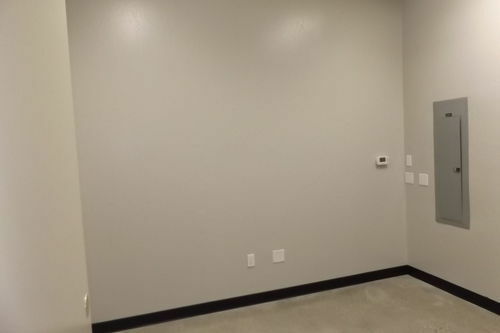 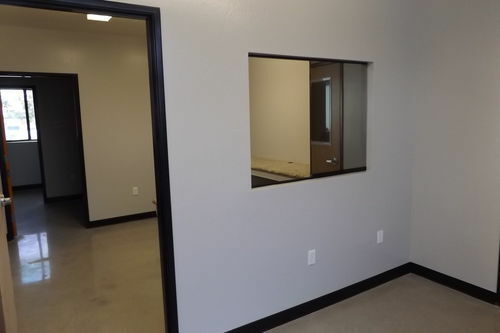 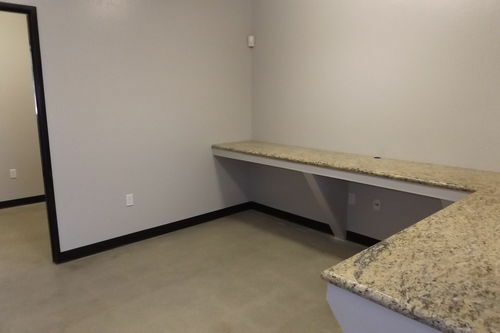 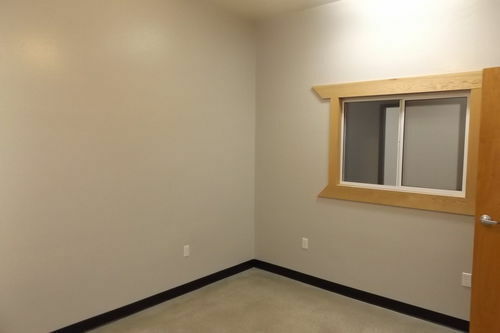 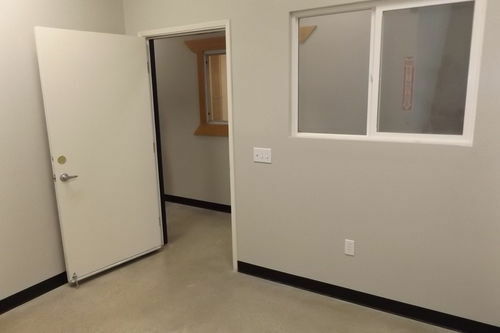 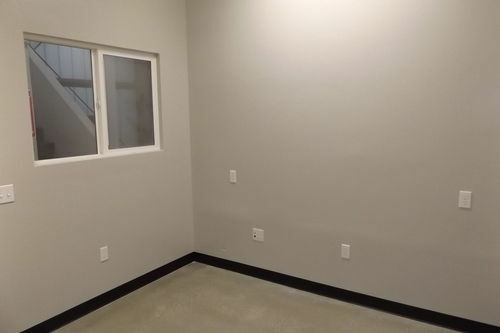 The building has several offices set up - you have an option to rent out the entire space with all the offices or pick the offices that you would like to rent. 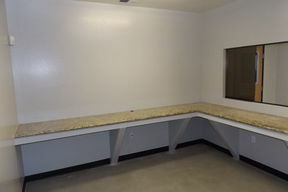 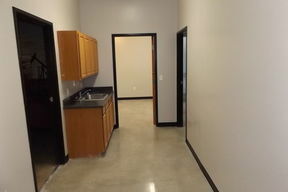 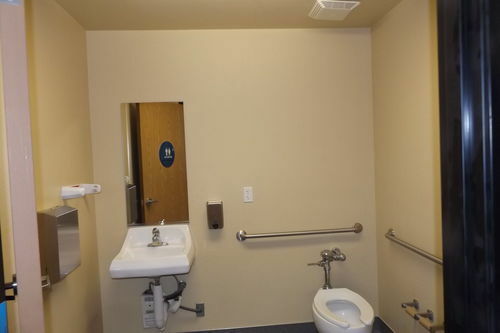 It has a nice break room/kitchen, two bathrooms and a cul d sac location! Call and see this spot today! 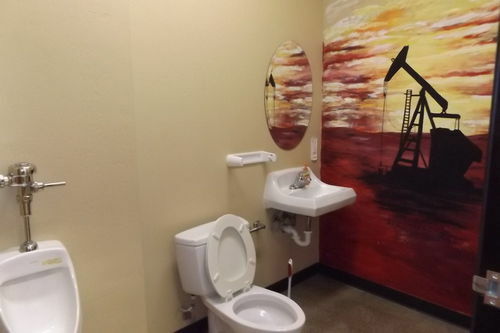 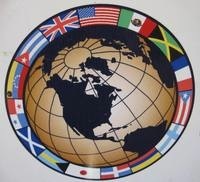 Super location for any business!